Energy resources are resources that naturally occur in the planet that help humans to get energy in the form of mostly electricity while natural conditions are favorable. 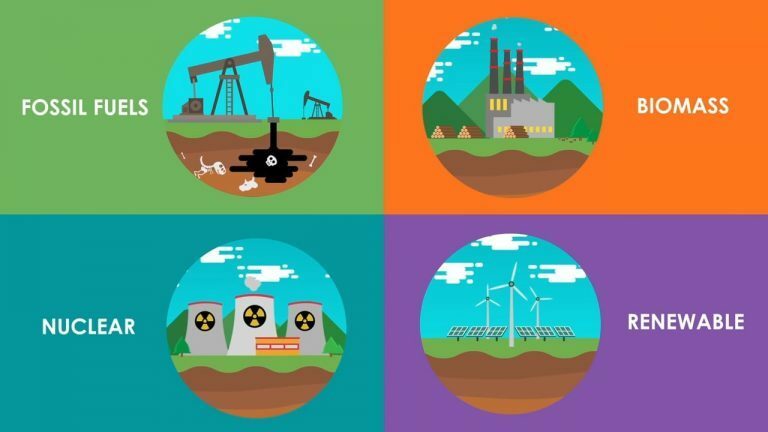 These resources are coal, oil, wood, or gas. Renewable resources are wind, solar, hydroelectric, and also wave power. Fossil fuels are remains of once-living organisms, compressed at high temperature and pressure over millions of years. They are coal, which is made from dead plant matter, and oil and gas, which are made from dead marine animals. These fossil fuels have a lot of energy contained within them, which gets out when the fuel is burned. When fossil fuels are burned in a power plant, the heat released boils water, producing steam. That steam which comes out makes the turbine spin inside a large magnetic field, and this produces electricity. But the main disadvantage of this is it is not at all environment friendly and this creates lot of harmful gases including greenhouse gases like carbon dioxide, which are causing the earth’s climate to warm. Ideally, we would want to use renewable energy sources for getting electricity. Renewable energy sources can often be called as alternative energy sources. Renewable energy comes from natural processes that replenish themselves and never get exhausted in mankind’s life spans. They also tend to be clean energies that don’t pollute. Solar energy is the radiance of the sun in the form of heat and light which is harnessed by various technologies in the form of solar panels, solar heating, photovoltaic etc. They can be passive or active. In passive solar energy, the orientation and the layout of a building is taken into consideration, the building materials and even the way light will be deflected in the building, to fully utilize the free energy from the sun received in a particular area. 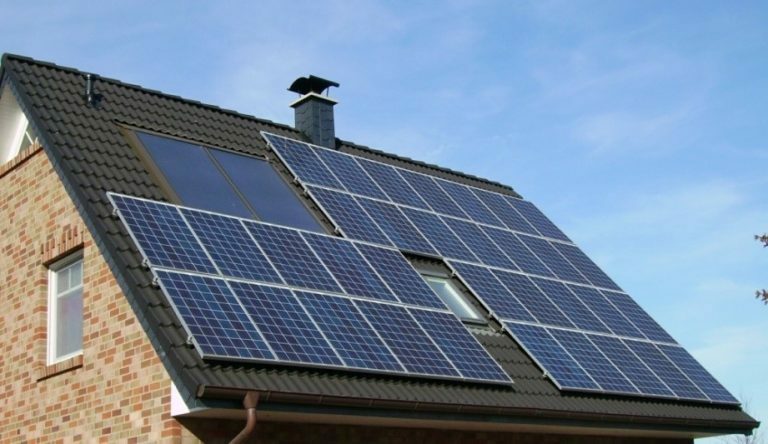 In active solar energy, photovoltaic solar panels are used to collect the sun’s energy so it can be stored and used. 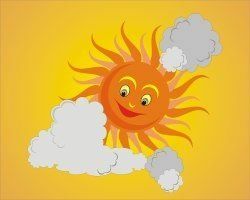 But, Solar panels can be expensive and on cloudy days, both passive and active solar energy is not that useful. 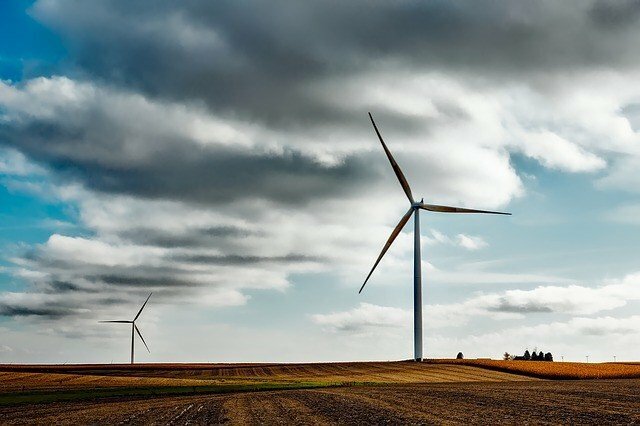 Wind energy can be used to move wind turbine blades and converted to electrical current to be used to get power for electricity. There is no pollution because of this, and wind is ever present in the Earth and wind turbines can be setup on land or offshore. But, in places where there is less or no wind it is then not possible. 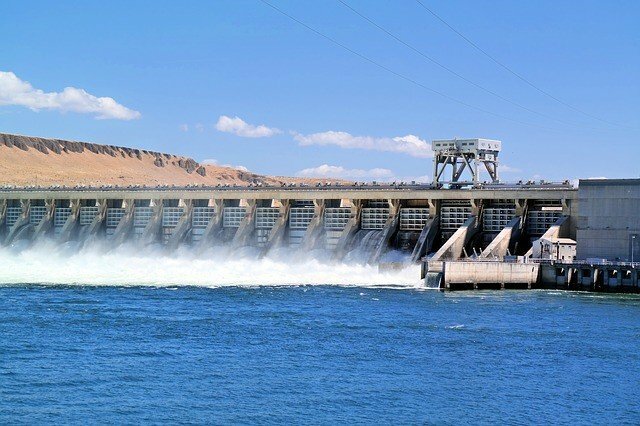 Hydroelectric energy is a renewable energy resource because it’s an energy resource that regenerates in a short time period. Sunlight, wind and heat generated from the earth are similar types of renewable energy resources. Just like you can’t stop water from flowing, you can’t stop the sun from shining or the wind from blowing. The resource ‘renews’ itself as it is used, and unlike things such as minerals and metals, does not occur on Earth in a limited supply. Water can be used to generate hydroelectric power, which we get from water flowing through dams. This is renewable resource because we don’t actually take the water out of the system to get electricity. Like sunshine and wind, work happens just by the flow of water. Geothermal energy is a renewable resource. Volcanoes from Earth that release lava when they erupt are a huge source of Renewable energy. Geothermal is two words ‘geo’ means ‘earth’ and ‘thermal’ means ‘heat. The heat from within the earth escapes in places where there is a crack, usually where the crust is very thin. Old Faithful geyser in Yellow stone National Park for instance and other natural springs and geysers happen because of geothermal energy and that water is hotter than 230°C. Biofuels also known as biogas are resources made from living organisms –that is biological fuels. Ethanol is a biofuel because it comes from corn. Biodiesel is vehicle fuel made from vegetable oil, and there are certain cars that run on used oil from restaurants! Wood, animal dung and peat are used to burn for heat and cooking mostly in rural and mountainous areas. They are a result of dead or decaying matter of living organisms. …………….. ……………….are those which create chances to generate electricity based on its natural conditions. ………………… ………….. are natural fuels formed from the remains of once-living organisms, compressed at high temperature and pressure over millions of years. Solar energycan be ………… or active. Hydroelectric energy is a ………….. energy resourcebecause it’s an energy resource that regenerates in a short time period. Biofuels also known as …………. are resources made from living organisms.